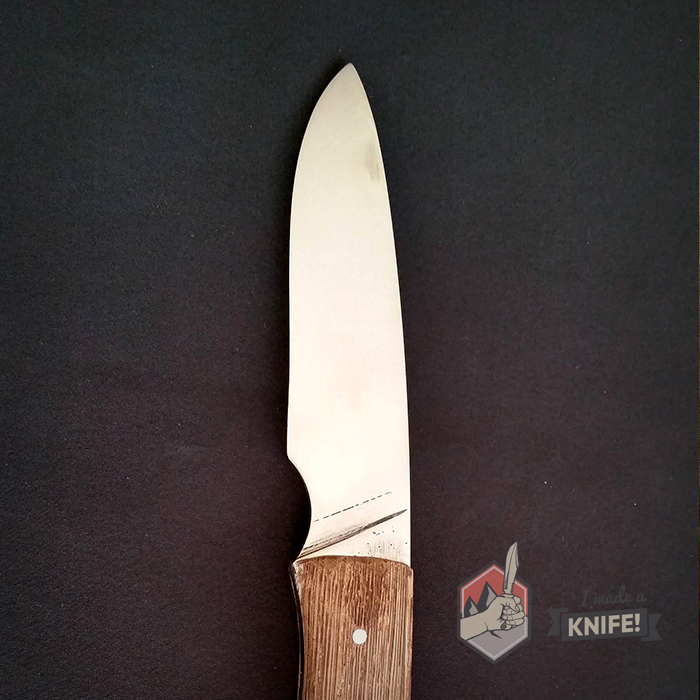 Home - I Made A Knife! 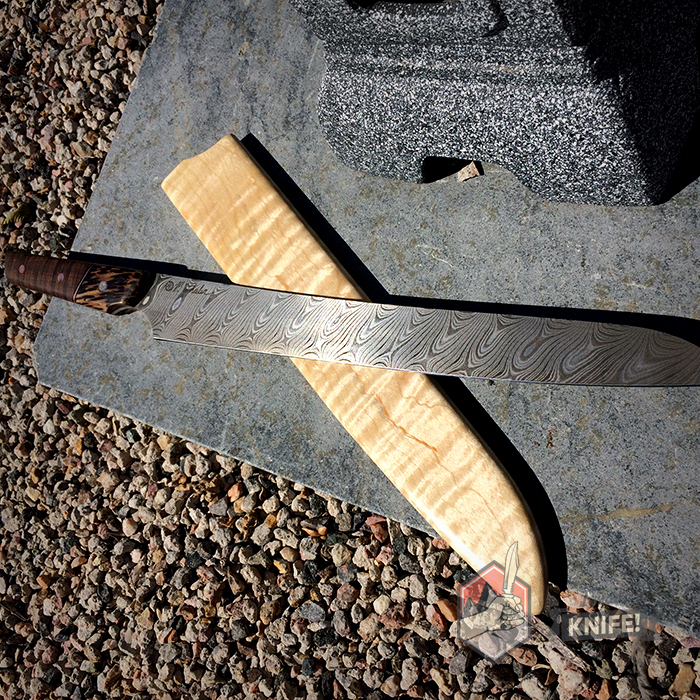 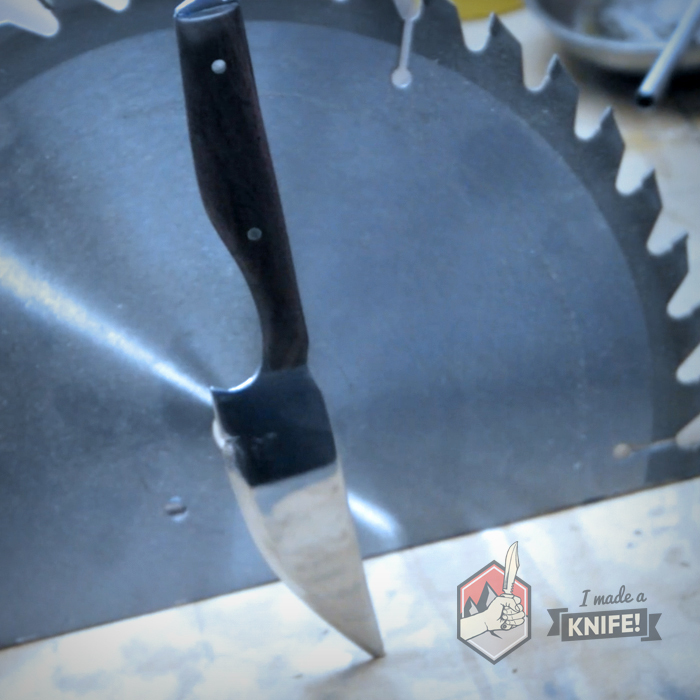 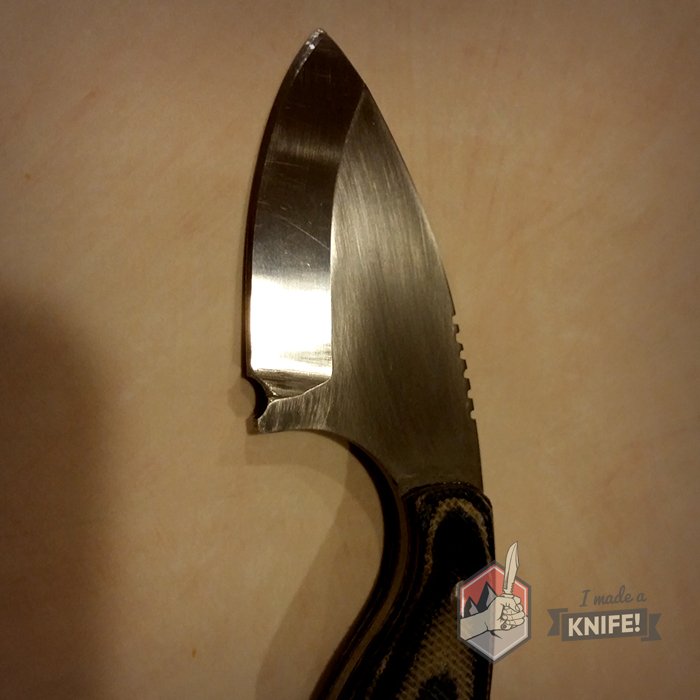 Avoid the bloodshed and get started making your very first knife with step-by-step walkthroughs and tons of pictures. 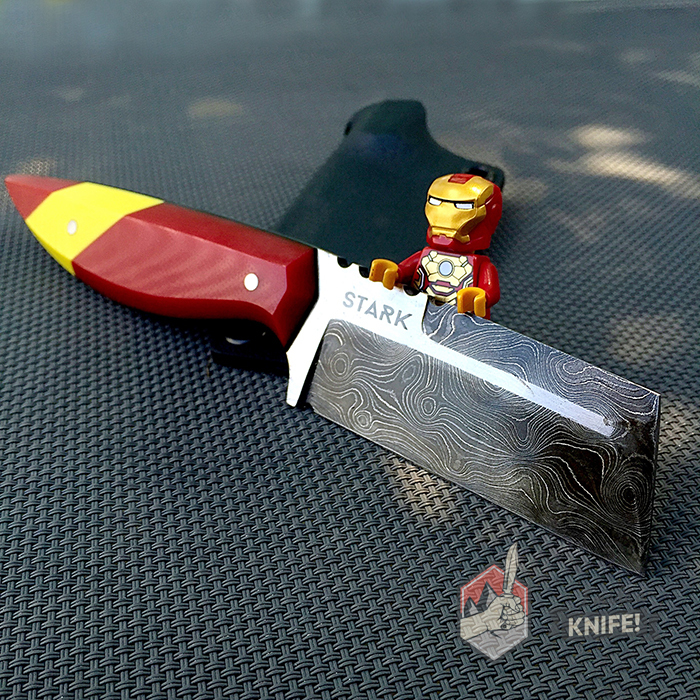 Surprisingly, not much! 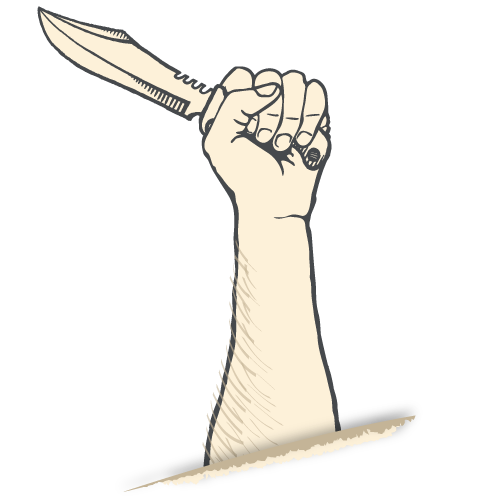 I've put together a list of tools you can make a knife with—most of which you can find in your Uncle Joe's workshop. 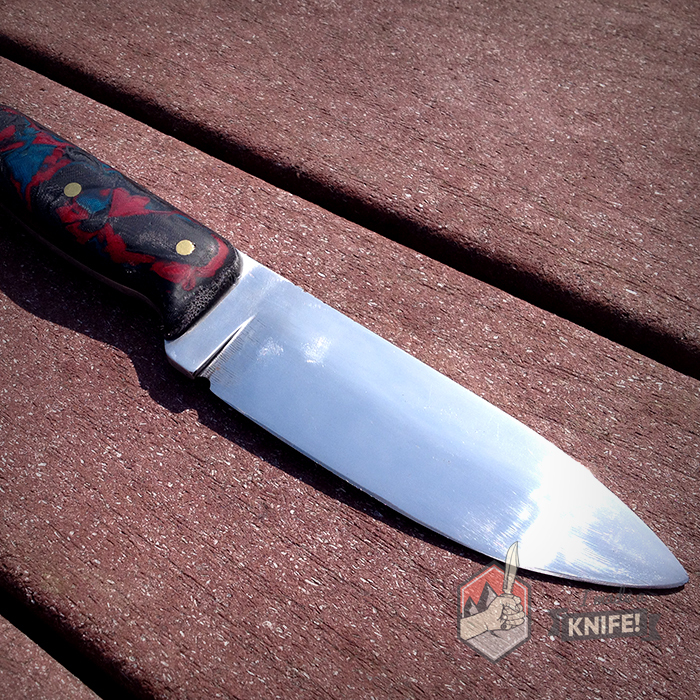 I Made A Knife! 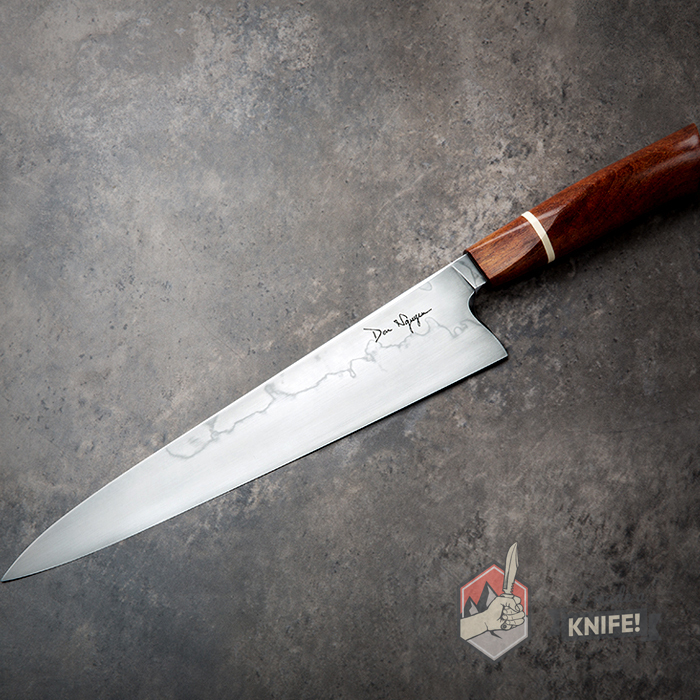 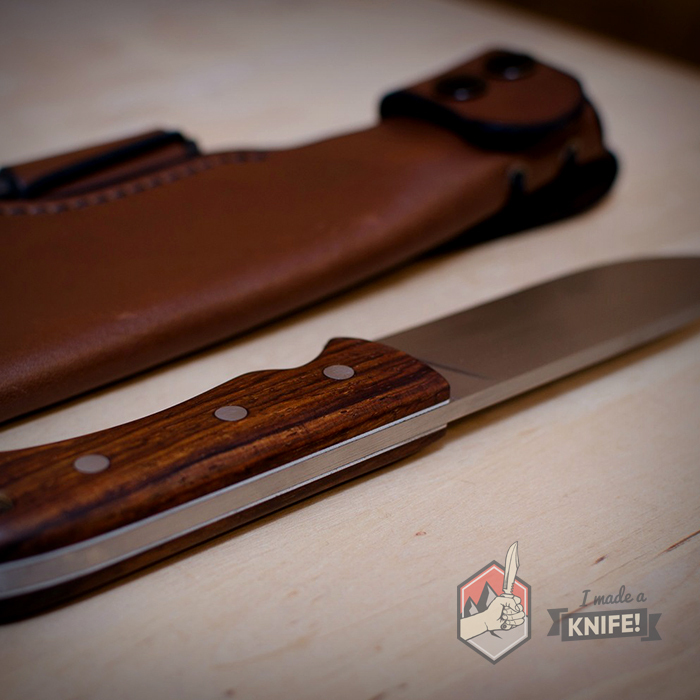 is the go-to resource for first time knife makers and experienced pros alike. 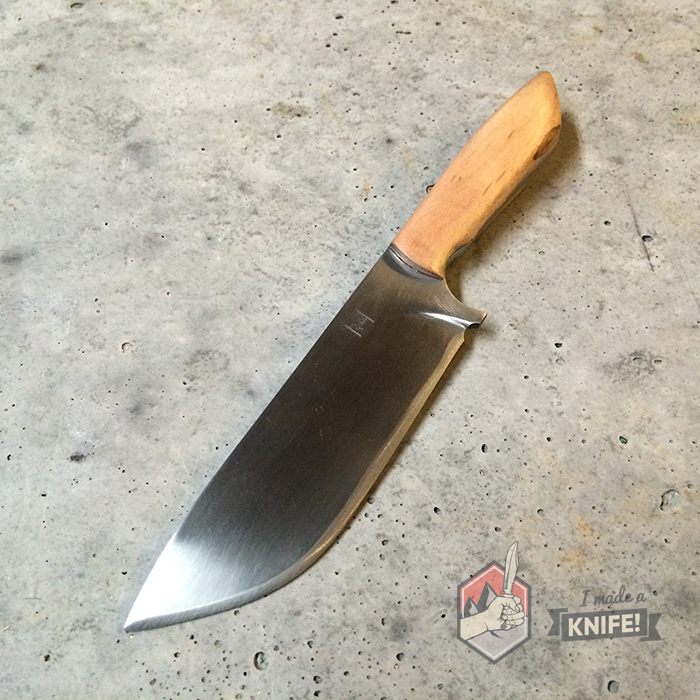 Feel the pride of creating a knife on your own with just a handful of tools and a few bucks. 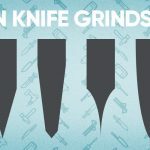 Step-by-step instructions and high-quality GIFs remove confusion and help you make a knife the right way, the first time. 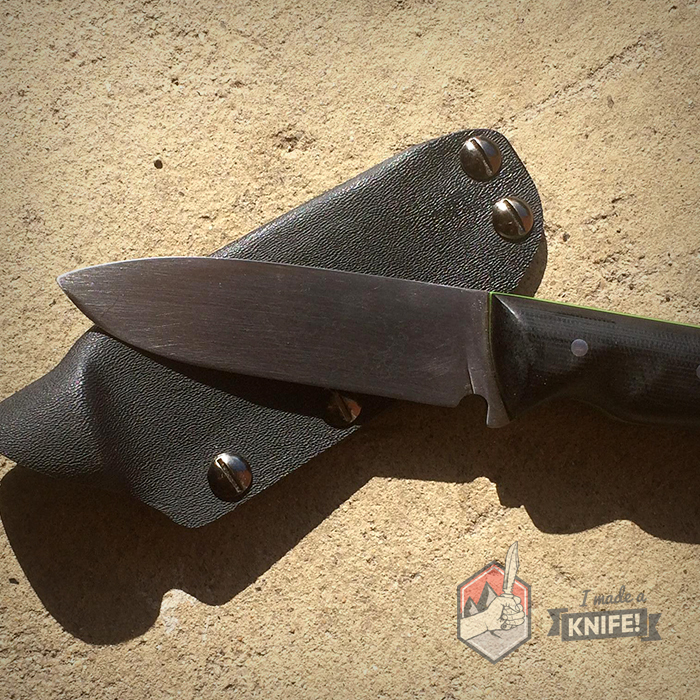 Check out some of the community’s best knife builds to get ideas and tips for creating your own custom knife from scratch. 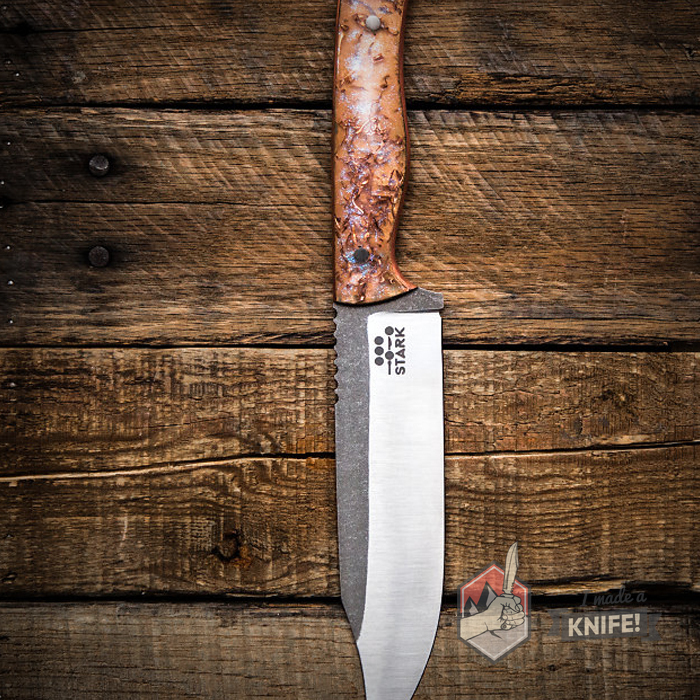 Choose from a selection of custom and popular time-tested knife designs to ensure that your knife is proportional and practical. 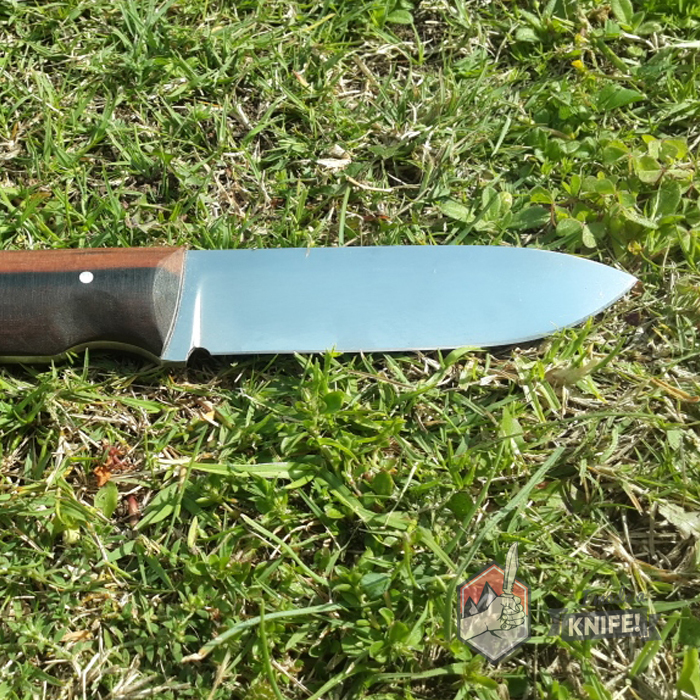 Check out some of the community’s best knife builds to see how they do it and get ideas for creating your very own custom knife from scratch. 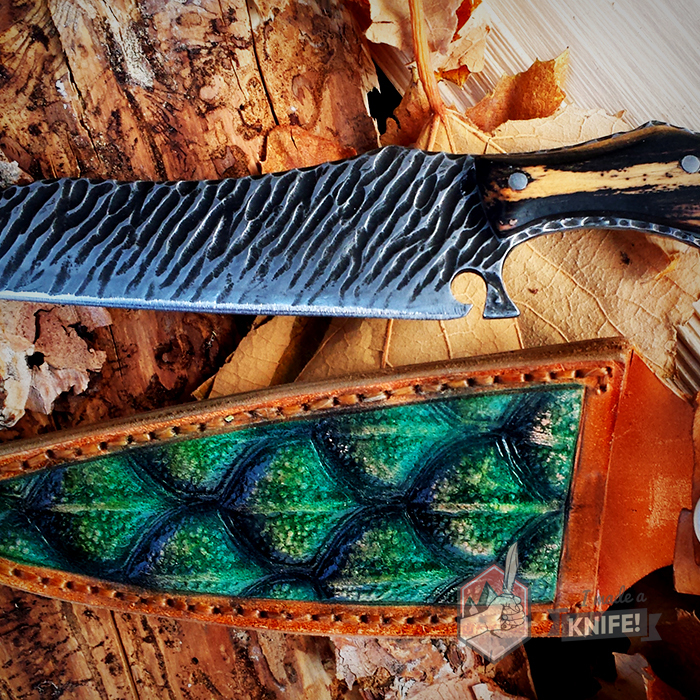 Once you’ve made a knife, share it with the rest of us! 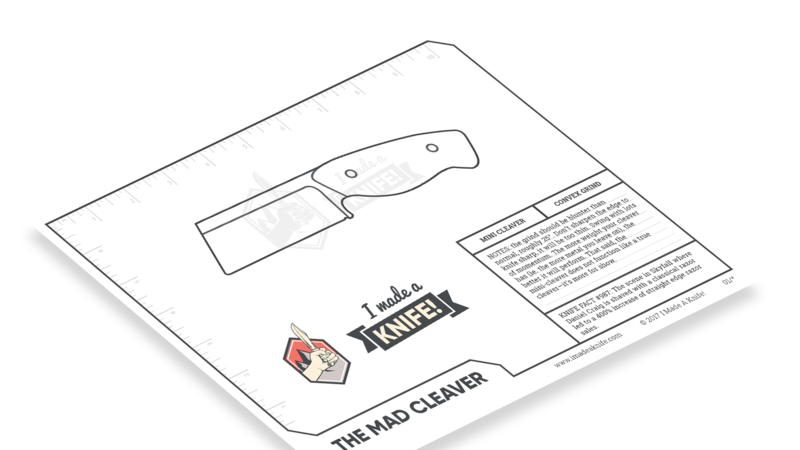 Start here at the beginning and learn how to create a knife from start to finish using my step-by-step guides filled with high-quality GIFs. 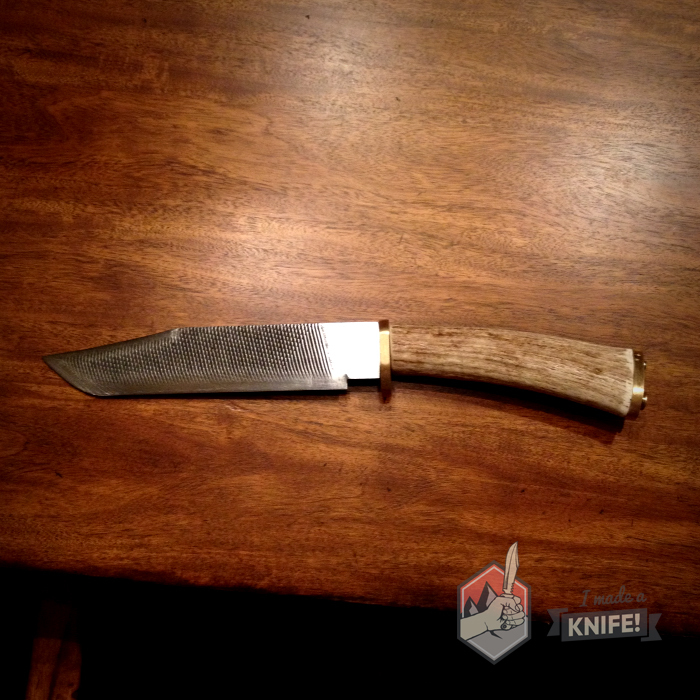 Learn a variety of skills as you work along the process and finish with your very own custom knife. Choose from some of the most popular knife designs and print off a template for a knife that’s time-tested and battle-hardened. These knife templates ensure you create a knife that’s not flawed in design or function. 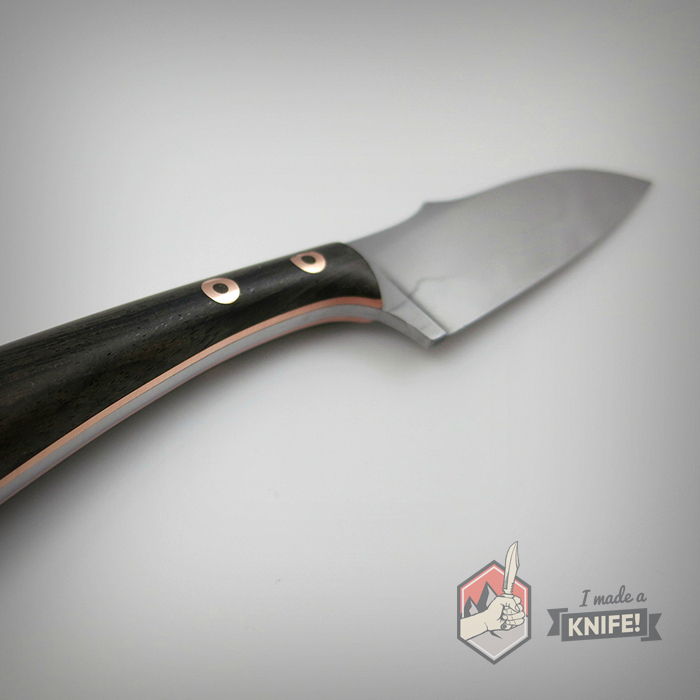 Send me your Imgur album or YouTube video to get featured! Every month I send out ONE email that’s packed with goodies. The content varies, but you will receive exclusive knife templates that you cannot download on the site, links to the latest knife builds, tips from pro knife makers, and more. 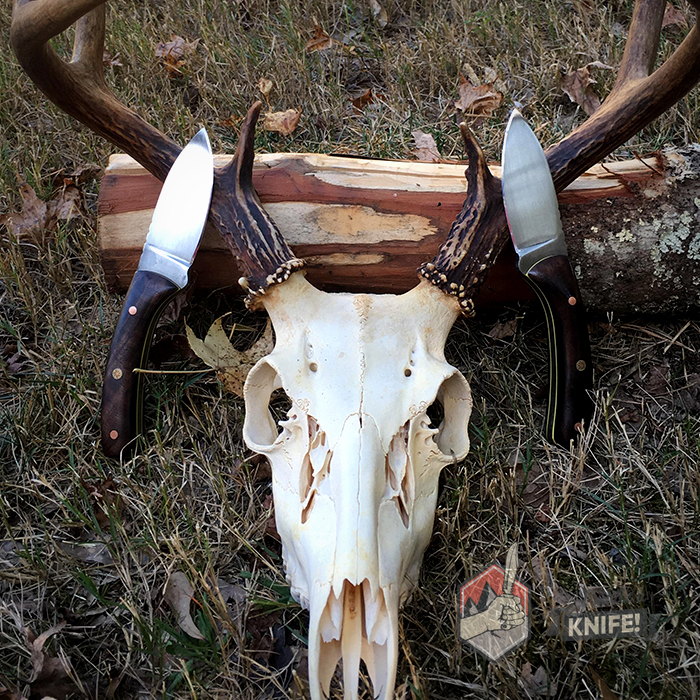 It’s all free and you can unsubscribe anytime!